The Crosswhites!!!! ❤️ We are currently a family of 5! Ken and I have been married for almost 17 years and have 3 biological children...Gracie, 13; Anna, 11; and Abe, 8. We live in Camden, Alabama. 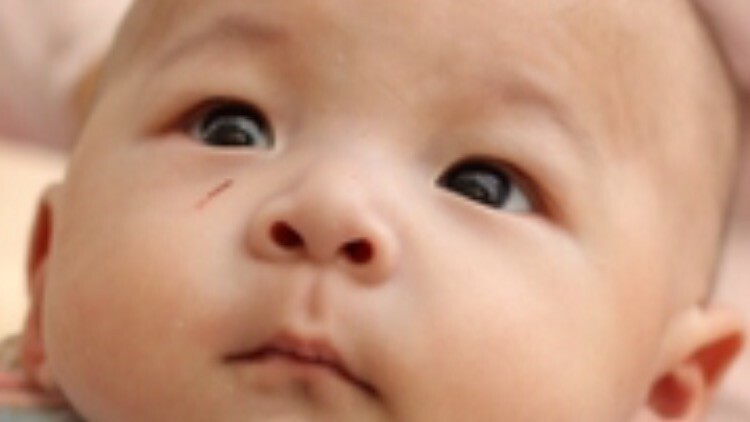 We have been approved to adopt a beautiful 7 month old little boy from China. We could not be happier or more humbled. Adoption can be very expensive and we need all the help we can get getting there. Thank you so much! Waiting for the girl in China! Trading the Dream....For the Adventure!